Growing marijuana is labour intensive – and growers can’t hope to use cheap immigrants to do the job. Payroll can make up to a third of production costs. As the legal framework concerning the growth of marijuana has eased, there has also been increased competition which has eaten away at profits. The price for a pound of weed has crashed from $3,900 to $2,000. The strict regulations around growing pot require a lot of investment. The state requires cameras in every room with plants and expensive heating lamps have to be bought. Banks refuse to offer finance. Meanwhile the industry has to deal with cheap overseas competition from Mexico where wages are low, working conditions are harsh, and regulations are lax. As with any farm, pot-growers have to be on the look-out for pests and other dangers that can lower the quality of a harvest. Farmers are also concerned about intellectual property rights. 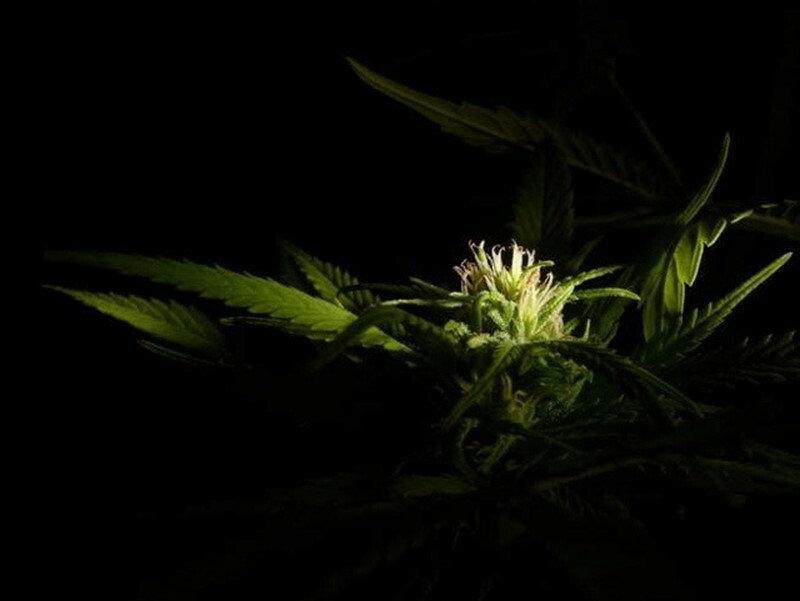 After one strain of pot called Bio-Diesel won the award for best quality in 2009, copycats with lower quality plants used the same name to market their produce. Read more about the best way to make money growing weed, why there can be raids even in states where it’s legal to grow the plant, and how a single male plant can ruin an entire harvest of marijuana over here. How Much Does it Cost to go to Hogwarts?